While there are a number of options depending on your unique situation and niche, one option is to explore some affiliate marketing opportunities. Below I will mention two such programs, both of which I already belong to as an affiliate myself. In future articles, I plan to share more affiliate marketing opportunities for you to check out. Feel free to share your own experience and suggestions in the comments! Earn passive income from home with these suggestions from @5minutefriday! Please note: This post contains affiliate links. If you decide to apply as an affiliate for either of the programs mentioned below, I will receive a small commission. 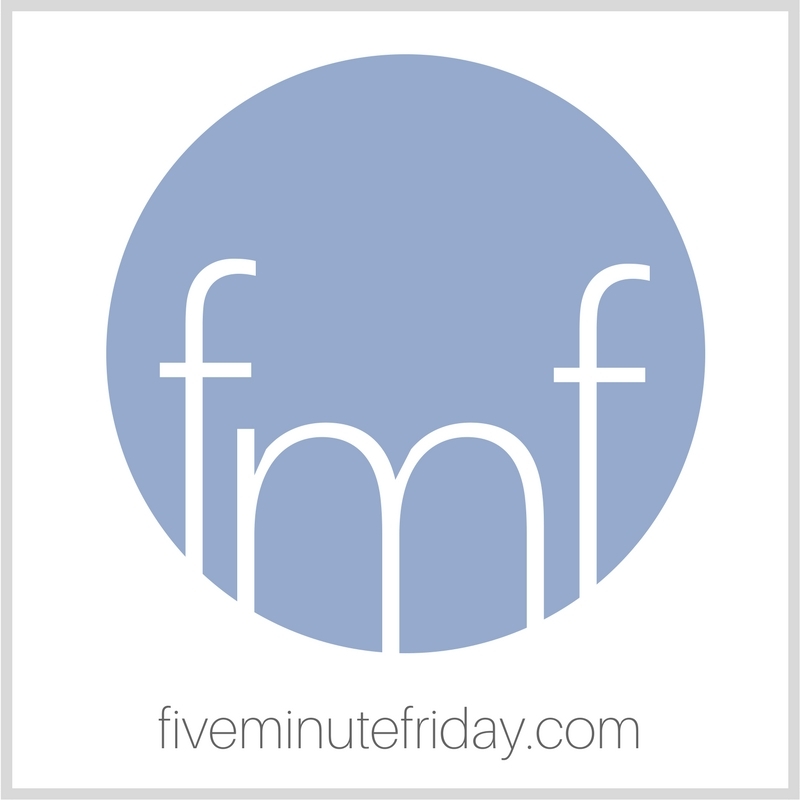 At no extra cost to you, you’ll be supporting the work and ministry of Five Minute Friday — so thank you in advance! Ultimate Bundles offers a number of themed digital bundles throughout the year, each for a few days at a time. Bundles include topics like parenting, fitness, healthy living, homemaking, blogging, photography, essential oils, and more. You can sign up to promote and sell certain bundles that relate to your audience and niche, or you could try to sell all of the options available. As an affiliate, you receive a percentage of each sale that is made through one of your affiliate links. Sign up to be an Ultimate Bundles affiliate here. BC Stack is an annual opportunity offered by Blogging Concentrated, in which bloggers can purchase a bundle of 65 digital products related to blogging, digital marketing, self-publishing, etc. at one low price. Hurry, because the 2017 BC Stack is launching soon, and I happen to have inside information that tells me this is one bundle you won’t want to miss! As a BC Stack affiliate, you can promote and sell this bundle through links on your website, social media channels, and to your email list, and you’ll get a commission for every sale that you make. Sign up to be a BC Stack affiliate here. Want to earn some money from home? Try these affiliate marketing opportunities via @5minutefriday! Here’s a related post you might enjoy: Work from Home Opportunities for Christian Writers. Unless I’m mistaken, there are some states that do not allow bloggers to have affiliate links. Missouri is one of them. I haven’t looked in several years, so I could be wrong, or it might have changed. Do you happen to know? Christy, I’m not sure that is for all programs. I know a few years back Amazon stopped accepting affiliates in certain states (Mo, Rhode Island, Ca, etc.). I am interested in growing my blog traffic and steadily use Twitter and Facebook to promote it. However, I still have limited visitor traffic. How do I get affiliate marketing companies interested in letting me sell their products when I don’t have 1,000 or so visitors per day? It’s a bit like the chicken and the egg. Trying to grow both areas but they also feed into each other. Great question, Diane! I think it depends on the company. Many will allow you to participate in the program without a minimum number of visitors per month, but then they will add a stipulation that you need to make at least one affiliate sale within a certain period of time in order for your account to remain active. Let me know if you have any other questions!